Back to school. It’s a time for buying new pens and pencils, backpacks, and laptops. It’s a time for getting organized and planning ahead. It’s also an exciting time in education as school systems across the country are embracing the concept of S.T.E.A.M., which integrates Art + Design into the subjects of science, technology, engineering, and math. This movement is spearheaded by the Rhode Island School of Design “to foster the true innovation that comes with combining the mind of a scientist or technologist with that of an artist or designer . . . because art and design education teaches students flexible thinking, risk-taking, and creative problem-solving needed to solve today’s most complex and pressing challenges.” Whether you are a teacher, student, or parent, there is good reason to incorporate arts-focused activities and theatergoing into the schedule this school year. Here are a few ways to do so. 1. Bring a student group to a Broadway show (and other Times Square attractions). According to the Student Youth Travel Association (The Voice of Student & Youth Travel), the No. 1 travel destination in the United States for students is New York City (followed by Washington, D.C., and Orlando, Florida). The Broadway League, the national trade association for the commercial theater industry, estimates that more than 1 million students younger than 18 attend a Broadway show annually. “Producers want students to attend their shows for a positive educational and entertaining experience,” says Brian Harasek, Client Relations Manager at Nederlander Sales and Patron Services, which has affiliate offices in Chicago, Los Angeles, San Diego, and elsewhere across the country. When planning a class trip, Harasek advises teachers to book early. In fact, teachers need to reserve tickets in the fall if they want to have the best shows at the best prices for their spring break holidays. Group sales agents can help educators and/or parents determine which shows are the most age-appropriate for the groups, as well as give advice on booking student workshops, tours, restaurants, and other special activities. If you are a K–12 educator living in or visiting the New York metro area this fall and would like more information about these and other unique offerings for students, Nederlander hopes you will attend the fifth annual At This Stage Education Expo that will be taking place in October at the Minskoff Theatre. You can interact with representatives from Broadway and Off-Broadway shows as well as attractions and restaurants in the Times Square area. Admission is free. Email [email protected] to register and receive more information. Wicked presents Behind the Emerald Curtain, a 60-minute behind-the-scenes look at the making of the show conducted by a member of the cast. This special presentation is the perfect educational complement to every Broadway show. Walkin’ Broadway, a 90-minute audio-enhanced walking tour of Times Square, providing groups with a fully produced narrative of the people, places, and events that have helped make the Great White Way such a historically significant destination. Discovery Times Square, New York City’s first large-scale exhibition center presenting visitors with limited-run, educational, and immersive exhibition experiences inspired by great cultures, art forms, and historic events. Check out Marvel’s AVENGERS S.T.A.T.I.O.N. (Scientific Training and Tactical Intelligence Operative Network), a completely immersive experience that brings visitors into the world of the Avengers, which is running until January. Visitors of all ages are granted S.H.I.E.L.D. access to the official S.T.A.T.I.O.N. headquarters and taken deep into the Marvel Cinematic Universe. To book as a group for any show on Broadway, visit NederlanderSalesNY.com, or call 800-714-8452. 2. Arrange for students of all ages to experience Broadway firsthand with a performance workshop. Camp Broadway’s team works with all shows on Broadway and is uniquely poised to help each group design a program that best suits the needs of their school and its students. 3. Bring Broadway into the classroom. Can’t make it to NYC? No problem. Any class anywhere can feature Broadway in their classroom by visiting Stagenotes.net, an information-rich website that features a wide array of free theater-arts lesson plans and resources designed to help teachers comply with the new Common Core standards. 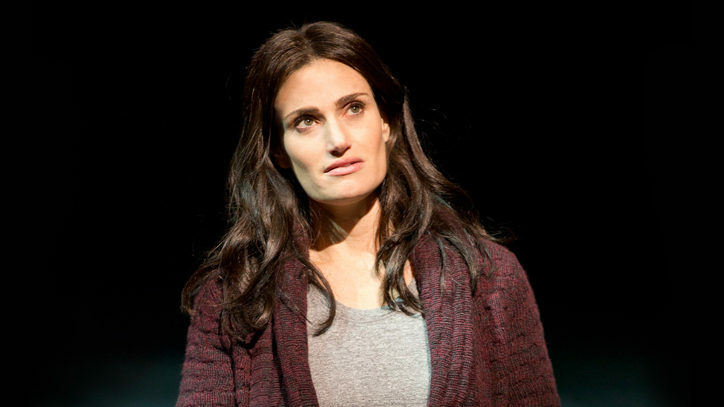 The site features dozens of study guides for Broadway and touring productions. In fact, StageNotes just published an enhanced digital toolkit for Cameron Mackintosh’s spectacular new production of Andrew Lloyd Webber’s touring production of The Phantom of the Opera that features background on book author Gaston Leroux, digital renderings of the Paris Opera House, insights into this historic theatrical property written by its producer Cameron Mackintosh, themed lesson plans that can be easily assimilated into the classroom with a click of the mouse, and much more. 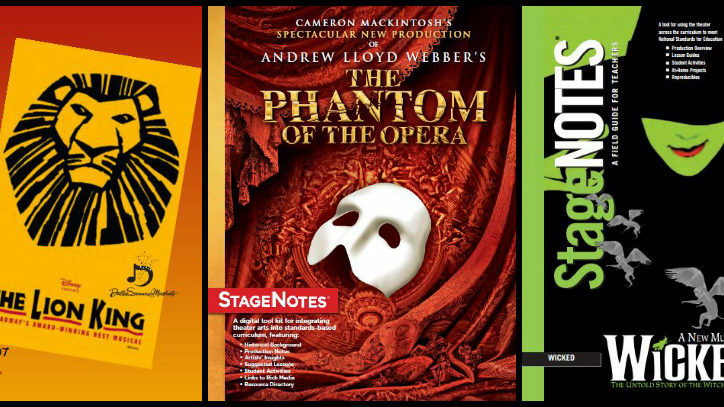 StageNotes also connects teachers to books, music, scripts, and many other resources they can use to connect their students to the vast musical theater cannon. New materials are posted regularly, so visit often. 4. Clue in college students. Last season on Broadway, more than 1.6 million college-age students attended Broadway shows in New York. Tix4Students is helping cash-strapped college students get advance access to tickets to Broadway and Off-Broadway shows as well as sporting events and concerts. Now anyone 18 years or older currently enrolled either part-time or full-time in undergraduate or graduate programs at U.S. colleges or universities can register for an annual Tix4Students membership by submitting their name, school, e-mail address, and date of birth to verify they are a college student. The site makes it easy for students to make the theater a regular part of their social life at this stage of their lives. 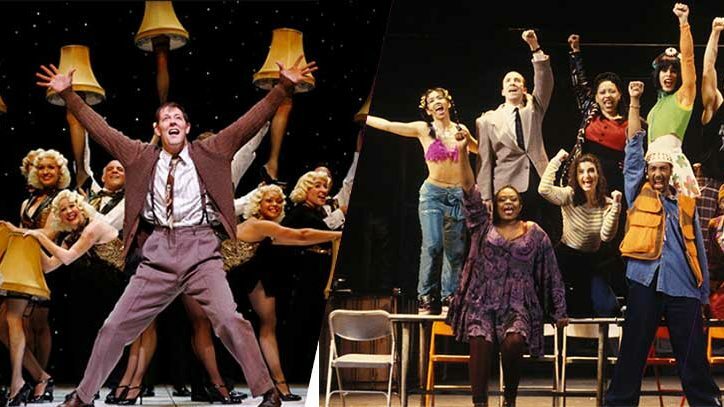 No matter where you live in the country, the first place to go for the best of Broadway, high-quality programs and unique activities at affordable prices is the professional performing-arts center or theatre in the area. Whether you are going as a family, a social club, or with a school field trip, the theatre will provide the services you need to make it a memorable and educational experience.